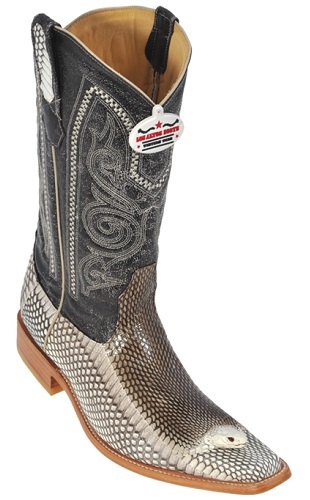 Snakeskin is used to make clothing such as vests, belts, boots or shoes or fashion accessories such as handbag. 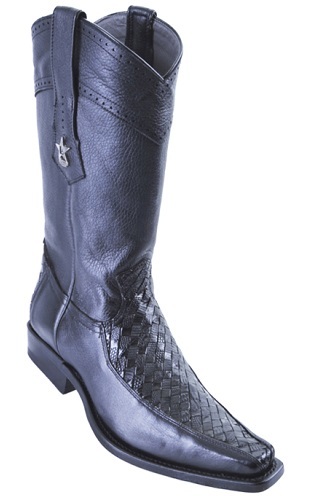 Snakeskin leather is regarded as an exotic and luxurious products thought to be a sign of wealth and is included in The LEATHER collection boots. 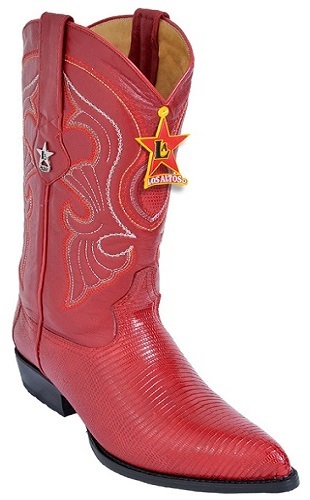 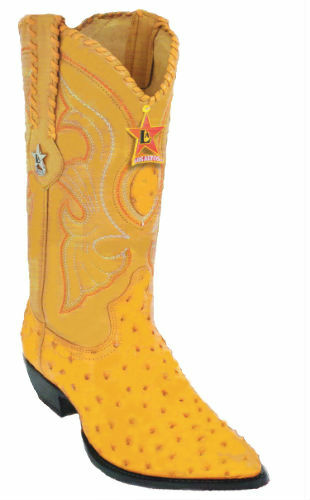 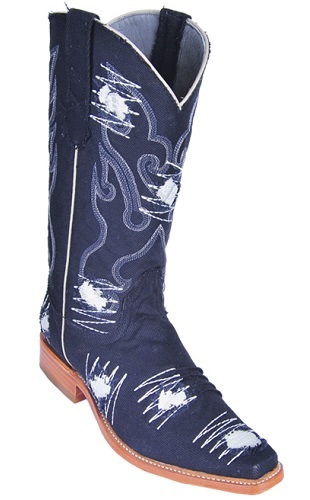 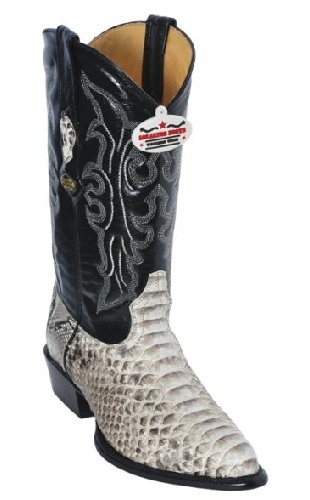 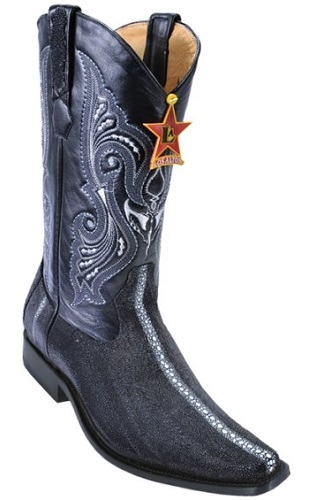 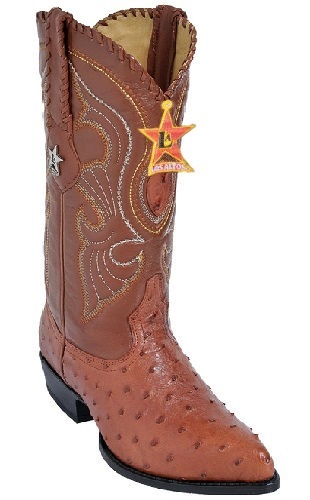 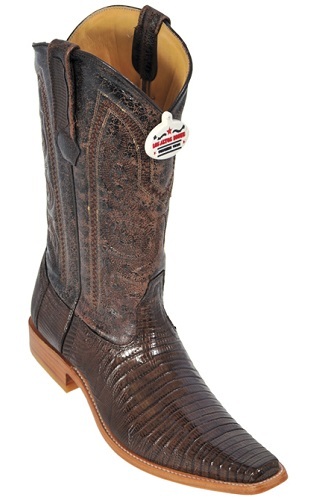 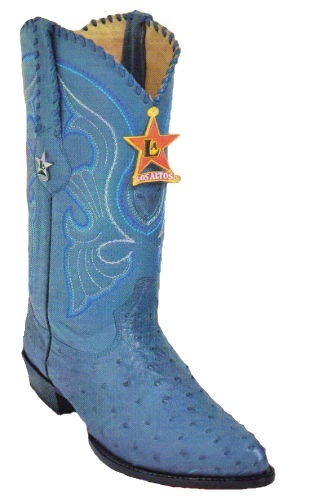 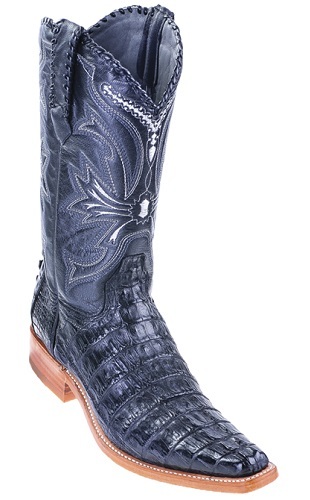 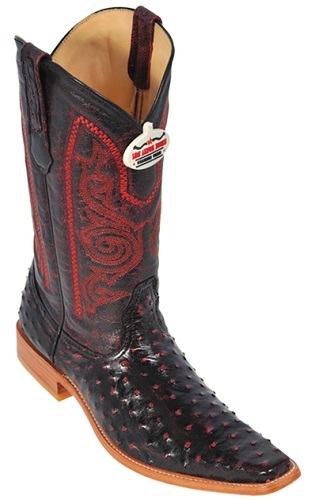 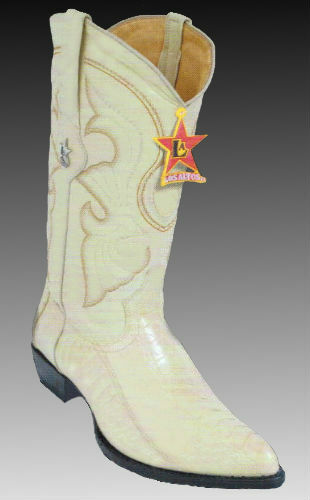 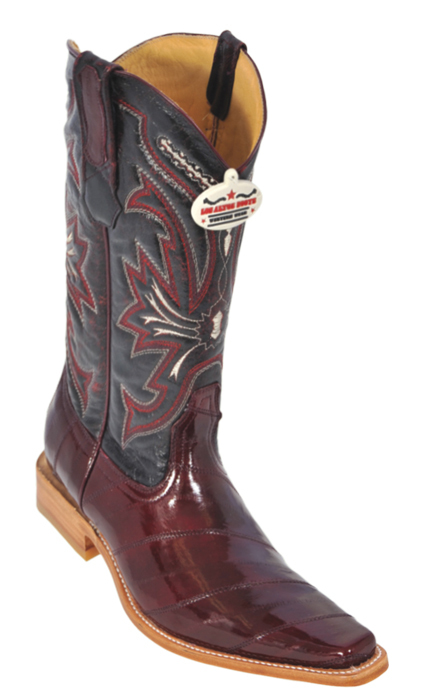 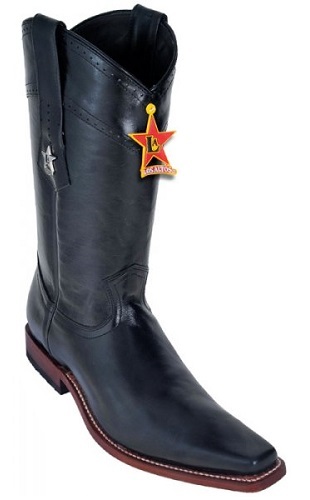 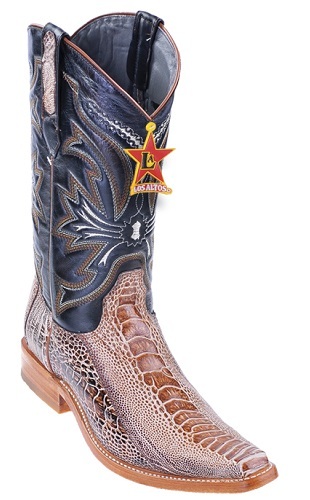 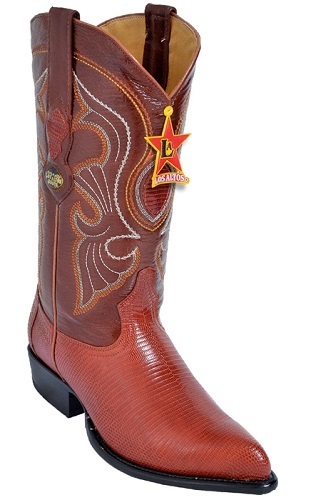 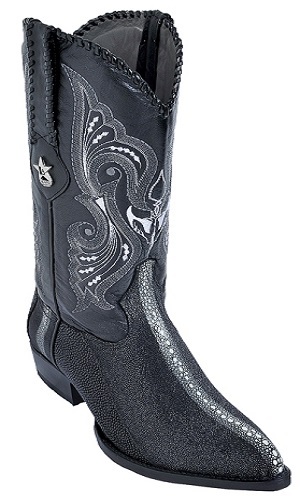 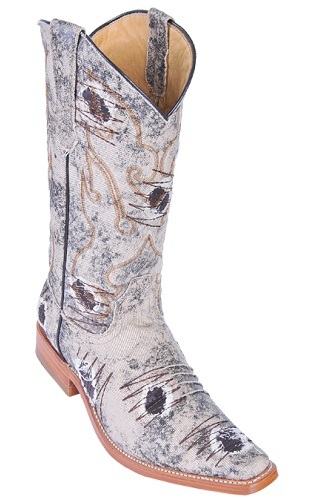 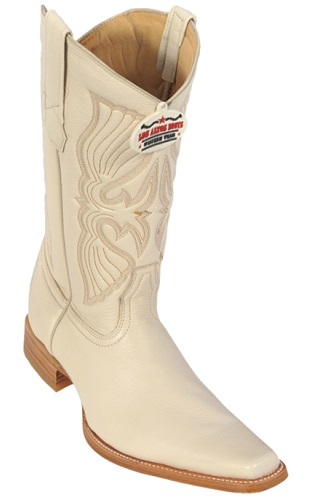 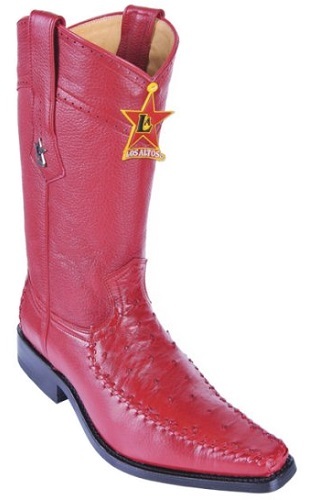 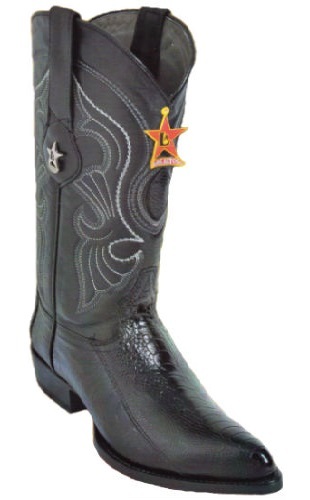 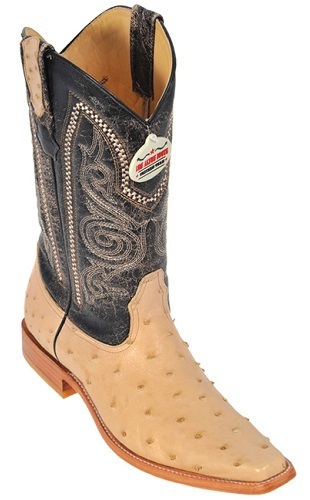 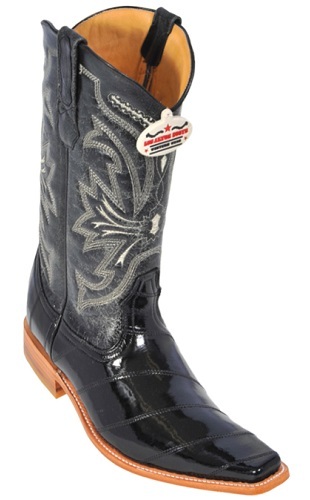 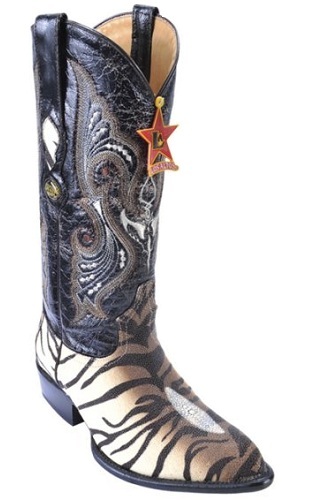 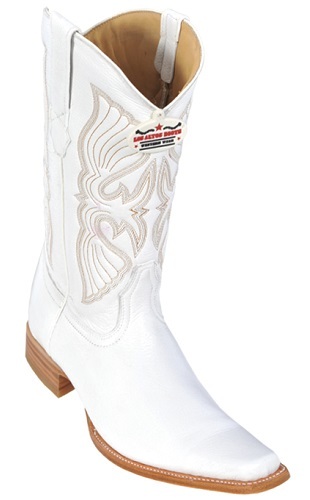 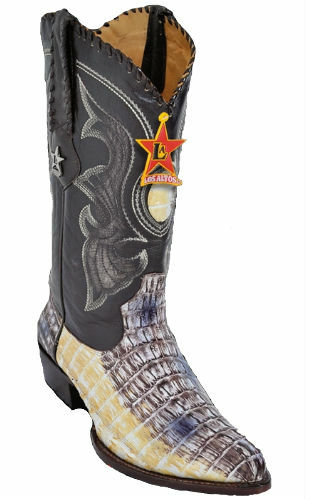 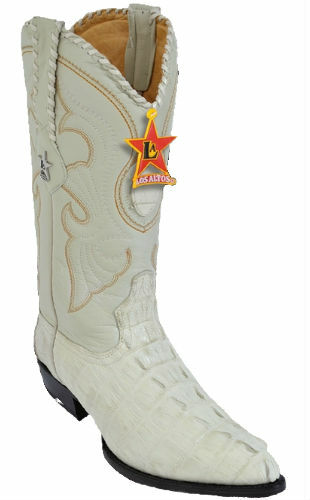 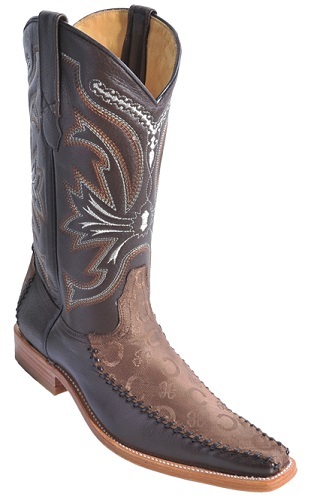 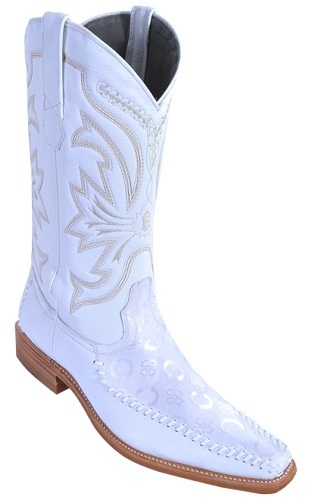 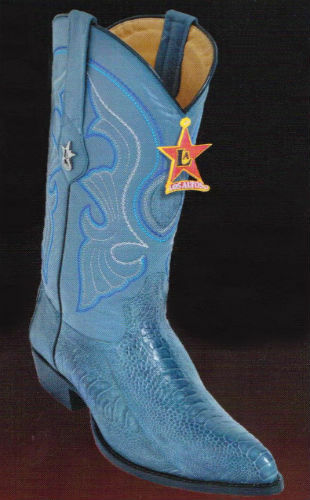 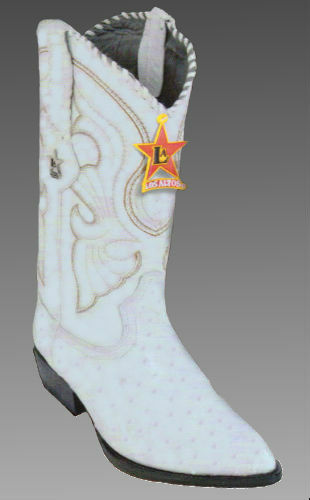 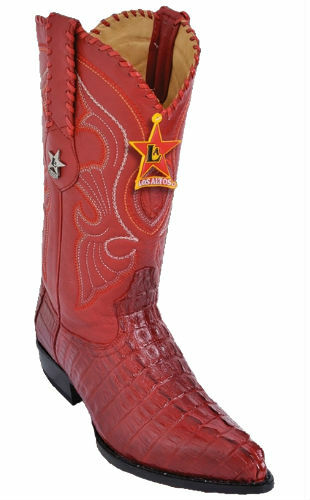 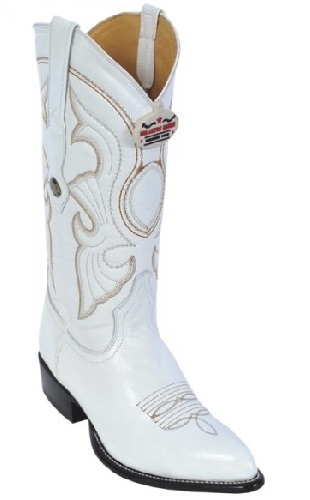 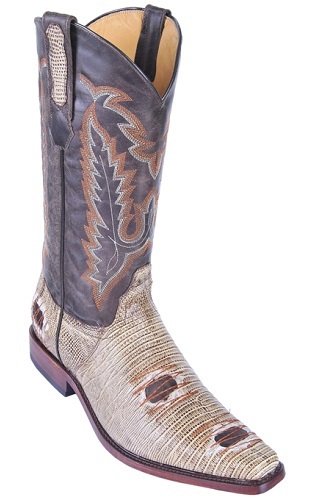 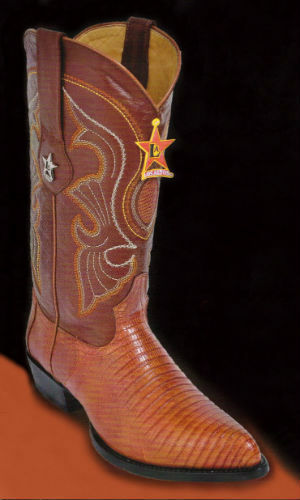 Also you can shop for snakeskin boots at thelathercollection.net for wide selection of rich style and colors made by Los Altos Boots.